Blogalicious: It's National Poetry Month; Therefore, Buy Books. Part I. It's National Poetry Month; Therefore, Buy Books. Part I. Throughout this month I'll be posting poetry books that I have bought, read, and admired—and that I now recommend to you. Poets need support. Nothing lifts the heart of a poet more than a book purchase by a new or returning reader. 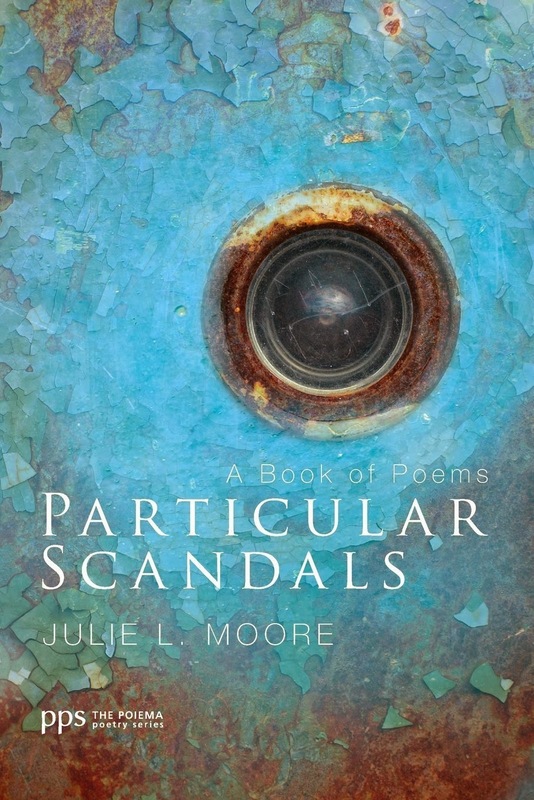 Keep in mind as you juggle pennies that a poetry book is one of the best bargains around. Let's say a book has 40 poems in it and sells for $16. That means you're getting each of those poems for a mere forty cents! The poet labored over each one of those poems, probably spending days, weeks, months on each one. 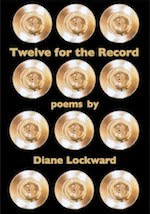 Each one of those poems can be read and enjoyed over and over. So this month treat yourself to some wonderful books and, at the same time, make a poet happy. Open this book, and you will find "a blind woman / who tells us / the dreams of the blind." You will sense the snow in your hands and the "scent of raspberries and lime, / a wooden chair rocking." You will see a man who "stands in a salt marsh up to his knees in the black water" and "some stranger waving to another stranger, / waving." Who are these strangers, reader, if not ourselves? Patricia Fargnoli loves this delicacy of suggestion, tells us the dreams of the blind, which are perhaps our own, tells us of the natural world, which around us is vanishing. This is a book where, "before all the bridges have burned / the cows will come home." Yes, for those who wait "Cometh the hour, cometh the cows." And so, "in the silence of horses," one perhaps, hears one s own voice more clearly. And then come "blind horses" with the naked woman, and also "six white horses eating gray sky" and "the horses rear and bolt with the wide-eyed children." This is a bestiary of the spirit. Read Pat's poem "Hunger" on Poetry Daily. See Pat's Sunday Poem feature at Gwarlingo. 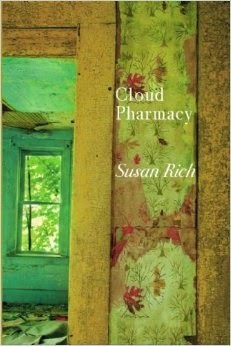 In Cloud Pharmacy, Susan Rich transforms unease into beauty--sensual and marvelously conflicted poems of romantic love, memory, and identity. These poems weigh gorgeous evidence but never offer simple decisions. The recurring image of a wildfire never lets them rest. In a central sequence of original poems, Rich explores 19th century photographer Hannah Maynard's images, looking in grief-heavy places for revelation. The result is wonderfully strange and unsettling; this is Rich's most haunting collection yet. 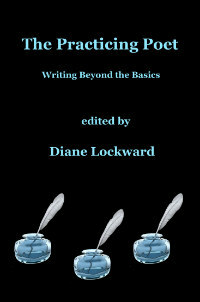 Read Susan's poem "Blue Grapes," with Q&A and audio at Blogalicious. Read two sample poems from Cloud Pharmacy. From the glorious opening poem, the mourning sound of the morning train weaves through Kathryn Stripling Byer’s new collection, as much a part of the hills of home as are its sins and beauties. Oh, the longing to shed forever what we are and what made us, at the same time hugging the litany to us that brings it all back: Cullowhee Creek, Buzzards Roost, hay bales, blackberries, grandmother’s gladiolas and lace doilies, and the earth that knew us better than we knew ourselves. Such longing in these pages, such hunger, such "grabbing at air." 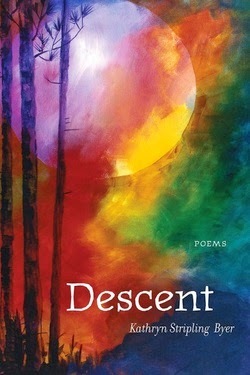 Read selected poems from Descent. See Kathryn's Sunday Poem feature at Gwarlingo. 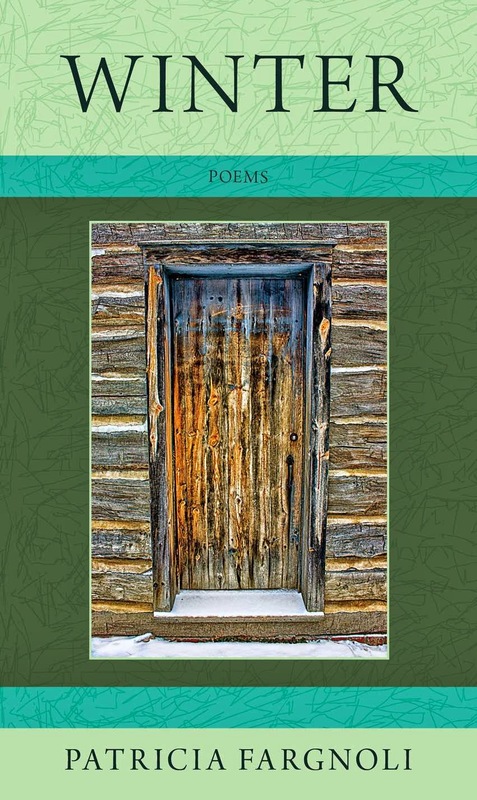 These are poems that span our daily lives and ask the hard metaphysical and theological questions living brings. . . . They are alert (without sentimentality or false transcendence) to the grace and beauty, both ordinary and commonplace, that open our hearts and mouths in hallelujah. I so admire these poems that quietly refrain from false claims and extravagances, but patiently bring us—in their detailed evocations—closer to [our] paradoxical and mysterious lives. Read Julie's poem "Clifton Gorge" on Poetry Daily. Read Julie's poem "Abundance" on Your Daily Poem. Happy Poetry Month! I really appreciate your opening statements — "poets need support" — and your itemized cost of poem per page. That's a great breakdown. Thank you.